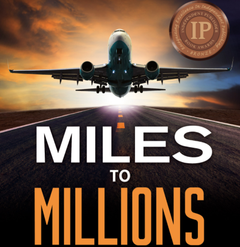 These are Schofield’s three books that were destroyed in a warehouse fire and brought back to life by an enthusiastic aviation community who ordered sufficient numbers of sets to finance the reprinting. 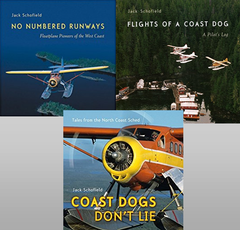 Flights of a Coast Dog—a BC Book Award and West Coast bestseller along with its sequel, Coast Dogs Don’t Lie, and some significant B.C. aviation histories in a revised edition of No Numbered Runways, make up the trio of great flying yarns with a BC Coastal flavour.